Introducing Bad Marriages | Husband Wife Murders – Where Did My Brain Go? 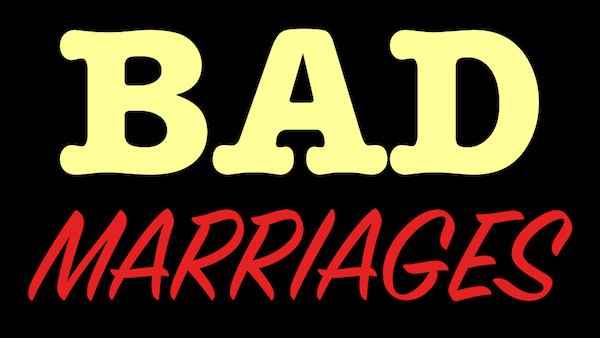 Bad Marriages is a new crime blog about husbands and wives murdering each other, instead of getting divorced. I started Bad Marriages because I got tired of Fake News. 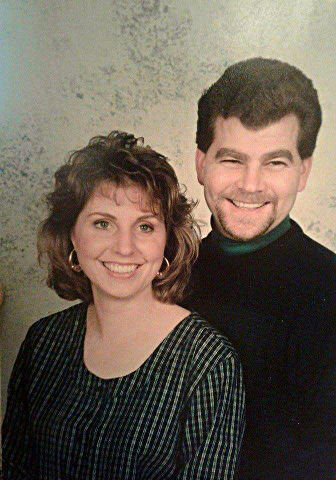 Three divorces led me to follow news of spousal murders. I left one spouse after she threatened to kill me. My life and health are more important than material possessions. Unfortunately, spouses are killed before they leave. Murdered spouses trusted the person they married. Sadly, they never researched their prospective partner’s past. Some murderers are just greedy. Life insurance motivates murders. Some convicted murderers might be innocent. 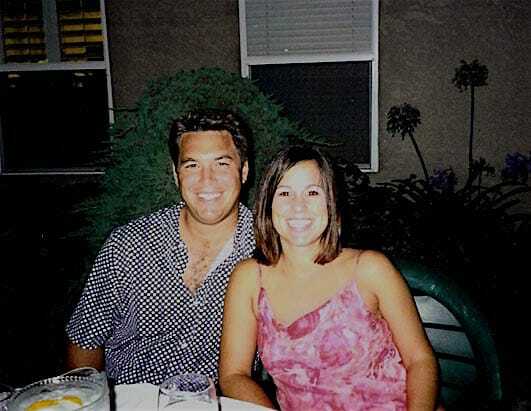 Scott Peterson was convicted for killing his pregnant wife Laci and their unborn son. However, three witnesses saw 8 month pregnant Laci walking her golden retriever, after Scott left to go fishing. Another witness claimed she was raped by a cult that recently killed a pregnant woman. Clay Starbuck was found guilty of murdering his wife ex-wife Chanin, despite lots of doubt. DNA on Chanin’s phone and a vaginal swab matched an unknown male. Clay Starbuck’s children think he is innocent. Starbuck needs a new trial. 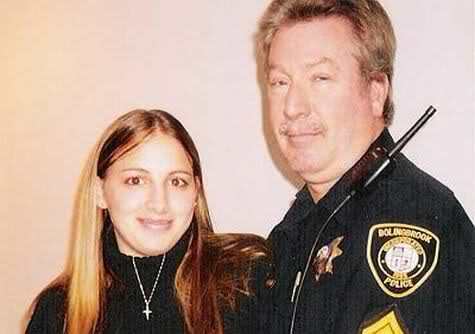 Drew Peterson’s wife Stacy disappeared. Drew was convicted of murdering Stacy after Illinois passed Drew’s Law, allowing witnesses to present uncorrobrated evidence, namely conversations with dead people. They harassed every family member, friend, friend of friends, neighbor, fellow employee, love interest I have ever had. No usable evidence was ever found. — Drew Peterson. Drew Peterson deserves a fair trial. Spouses murder each other daily. I wrote a computer program to find the latest Bad Marriages. See Recent Fatal Marriages for links to news stories about (mostly American) husbands and wives killing each other. What’s on Bad Marriages Network? 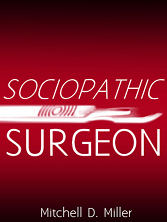 I find interesting spousal murders and try to explain them. It bothers me that some convicted murderers might be innocent. Judges exclude evidence for reasons beyond my comprehension. Police lose evidence. Defendants request appeals for inadequate legal representation. You will also find a few interesting products to investigate and protect your family. I hope you enjoy visiting Bad Marriages Network. Please send me your suggestions.